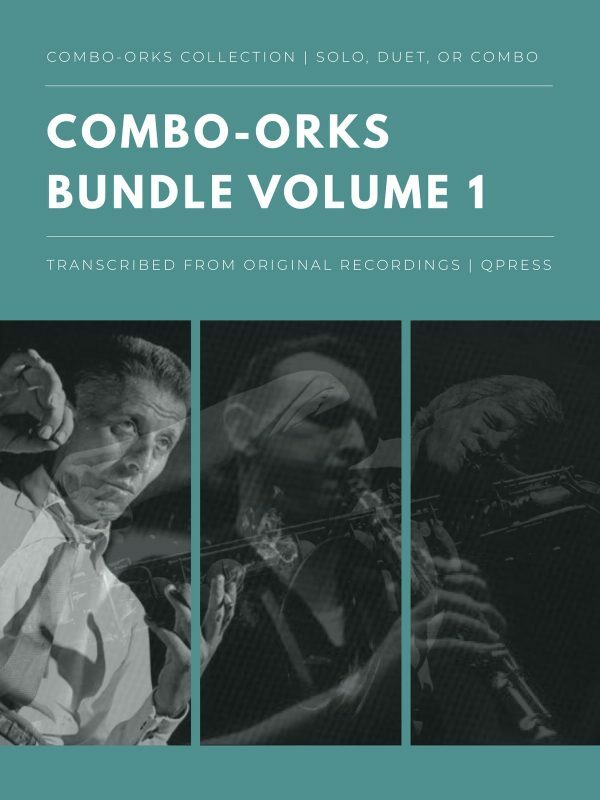 Earlier this year we made our first bundles on specific topics instead of from a single composer. 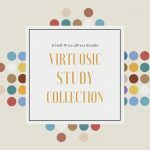 These ended up being so popular that I wanted to add some more so people can continue to find the best possible resources for the least amount of money. 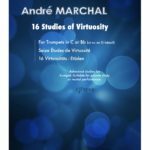 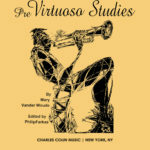 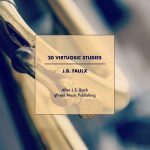 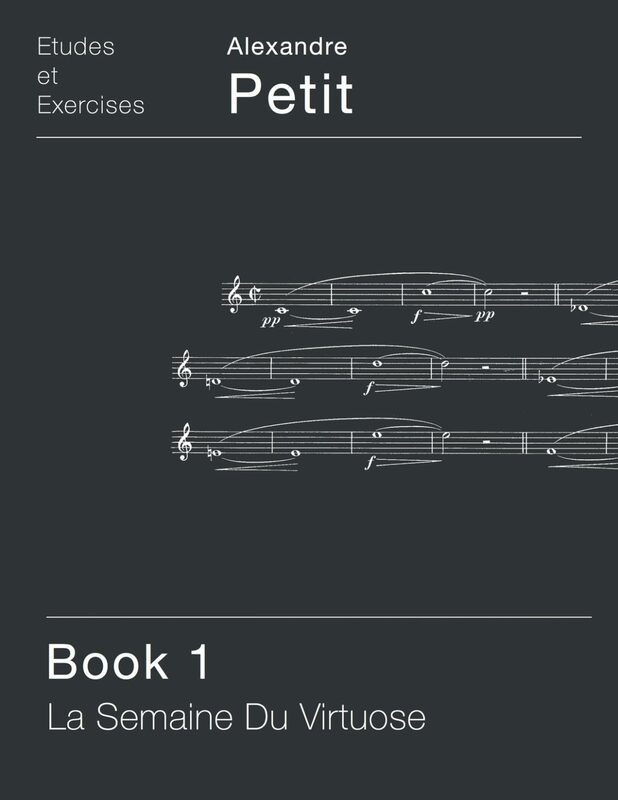 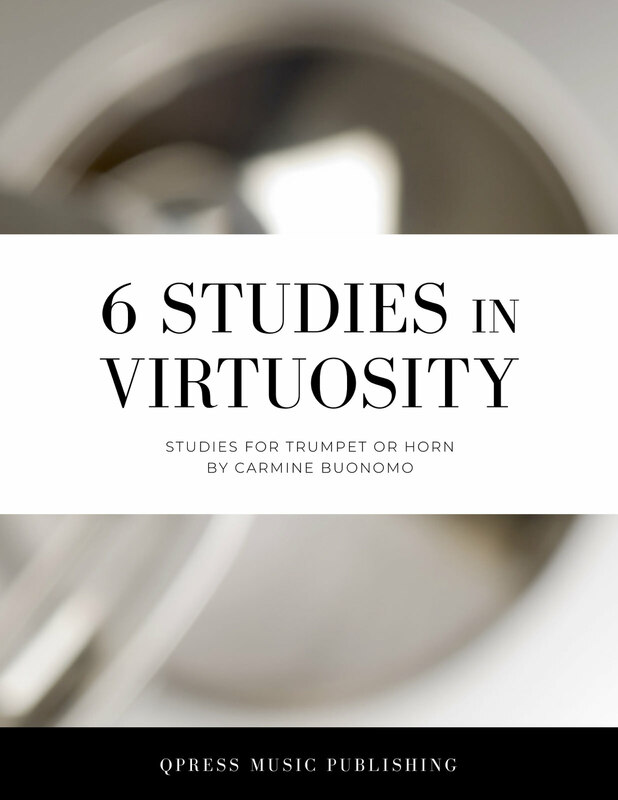 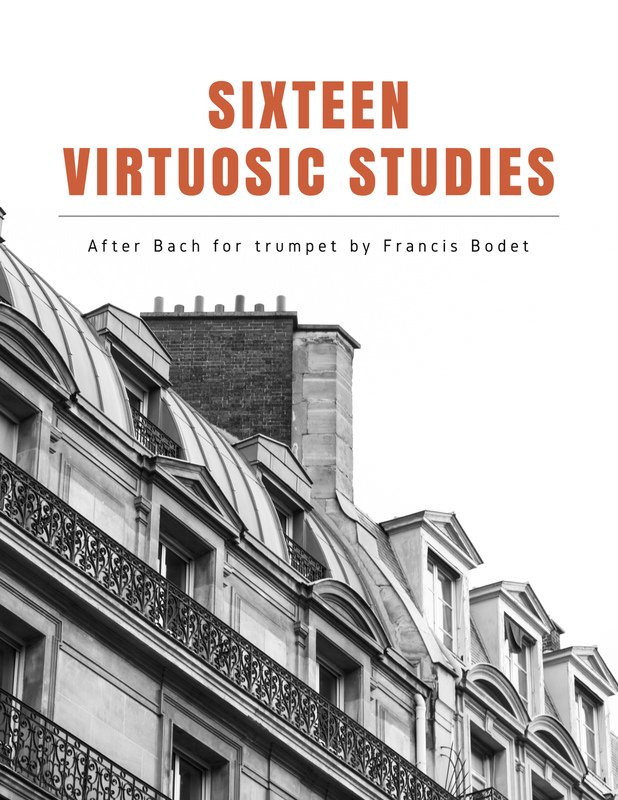 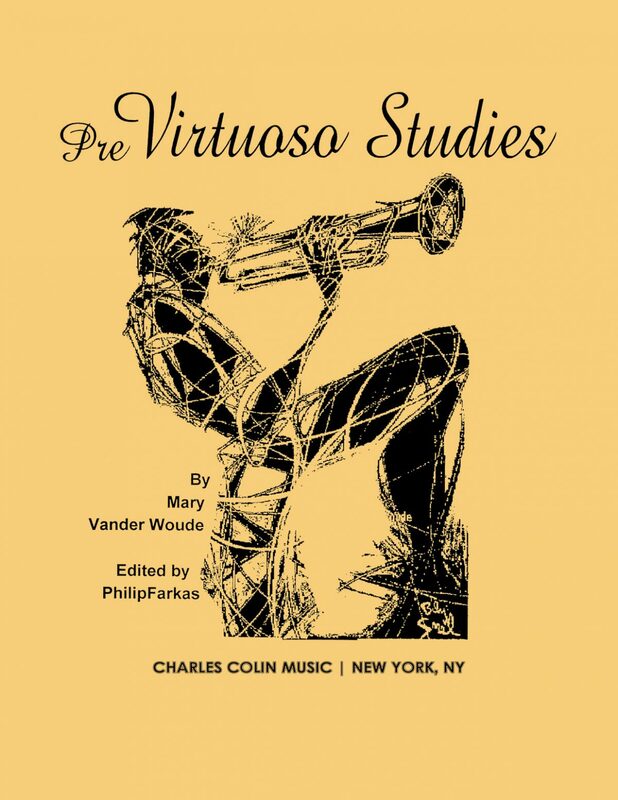 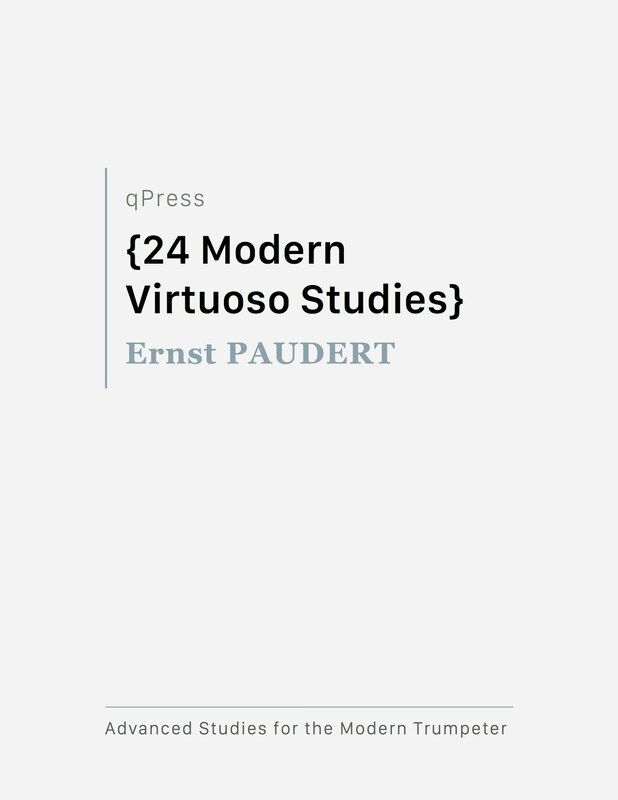 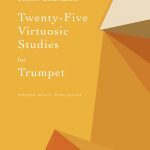 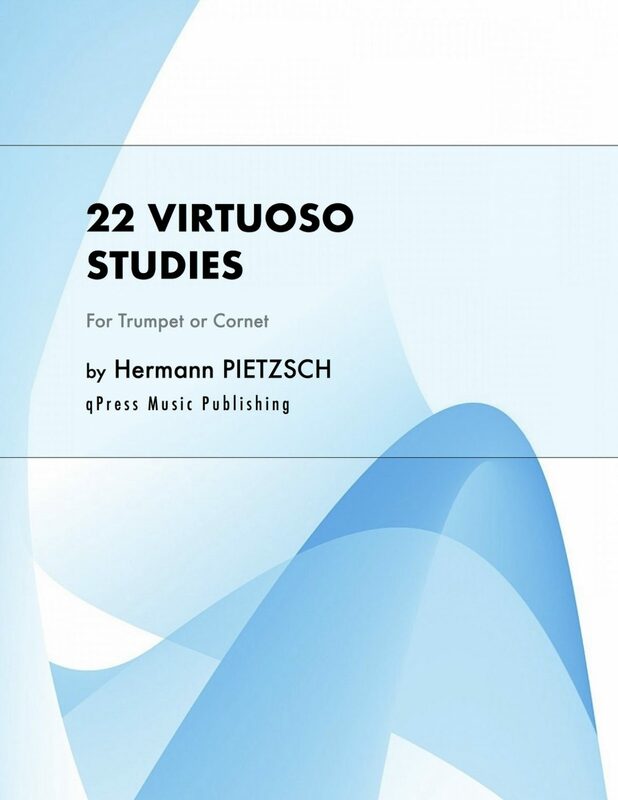 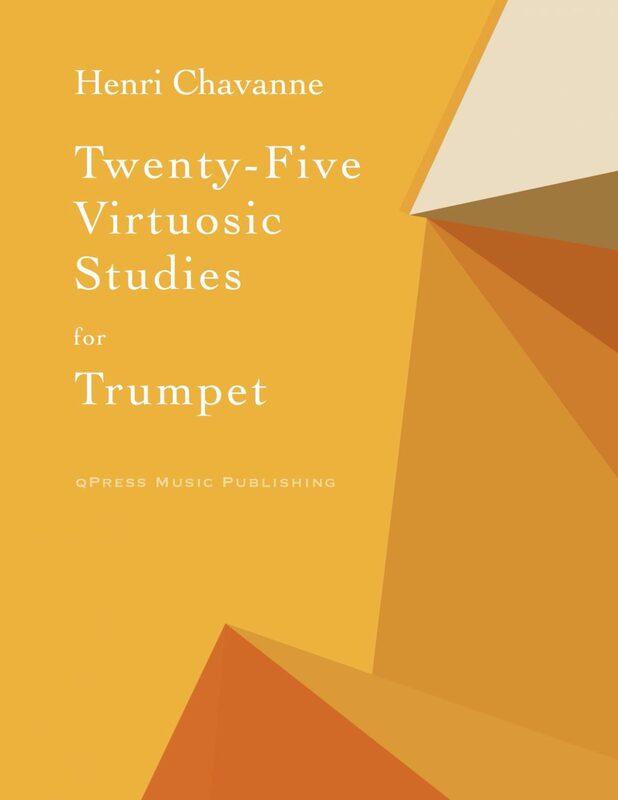 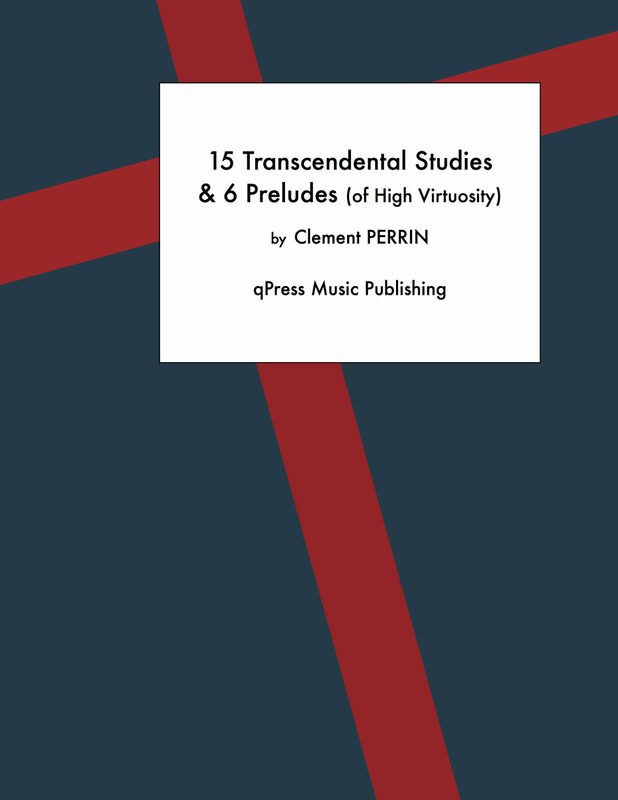 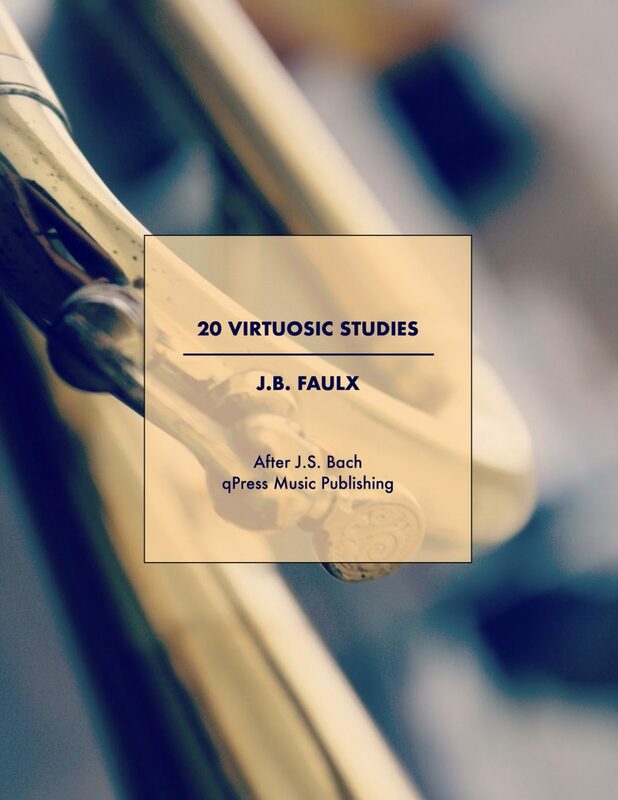 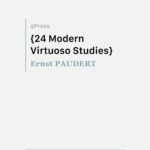 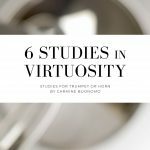 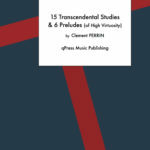 This collection is all about Virtuosic Studies. 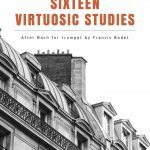 Each one of these can be considered a finishing school for trumpeters on its own. 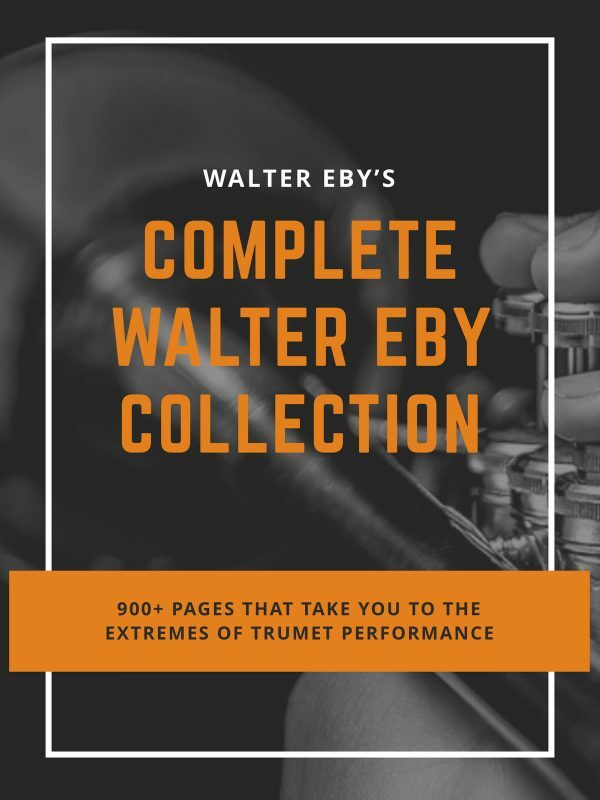 When you put them all together you get a complete library of advanced studies from the most prominent composers for the trumpet in the last half century. 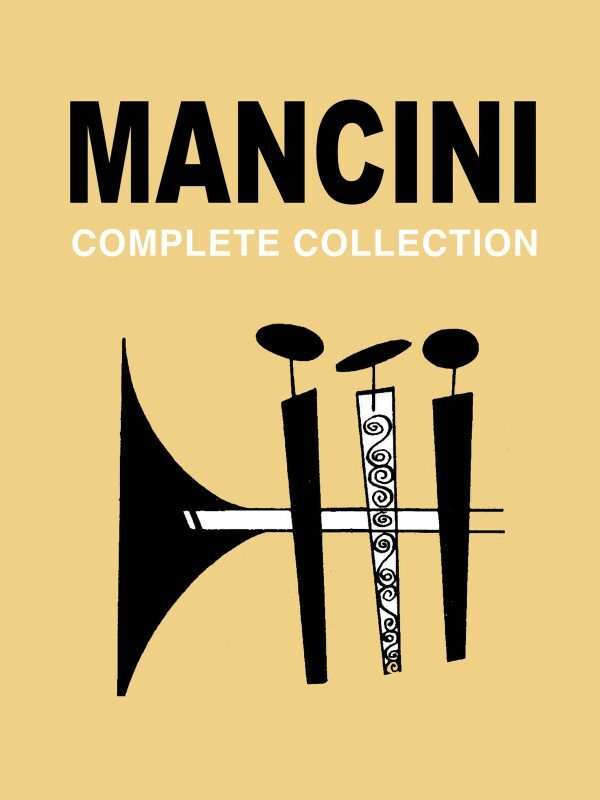 Even if you have one or two of these, you should still grab this set. 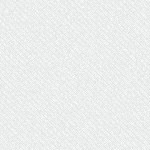 At this price, it is one of the biggest bargains we have ever had. 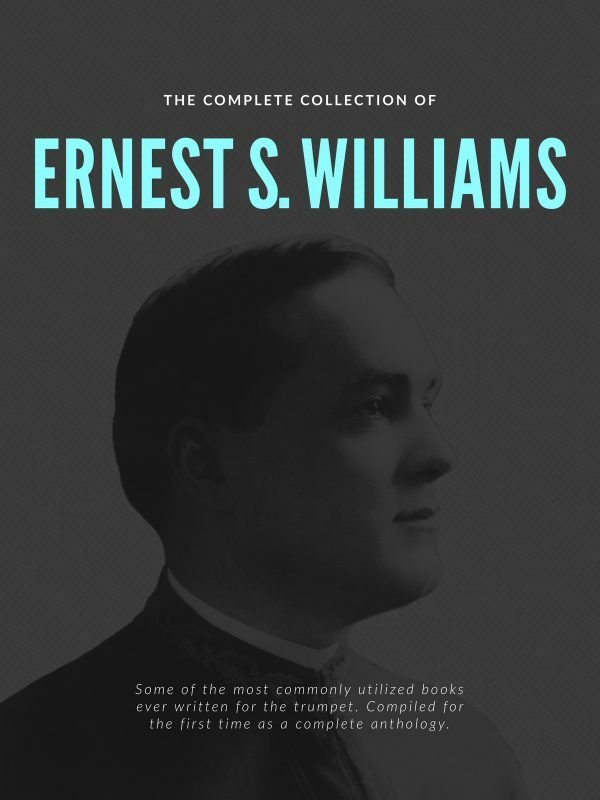 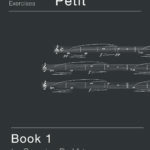 Below you will find the complete list of books included in this collection. 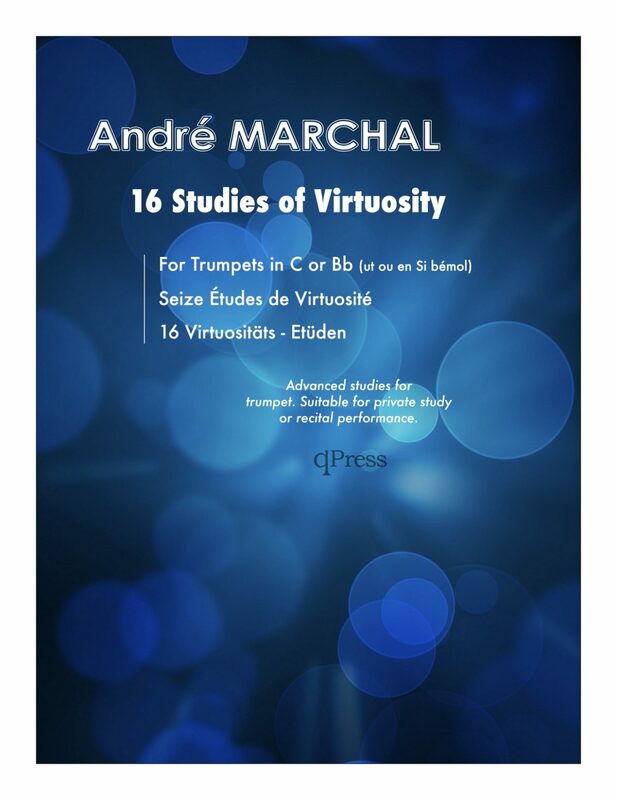 If you act fast you can grab the first bundle of its kind anywhere in the world for 50% OFF. 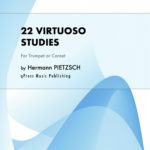 Time is limited for this deal so act fast!